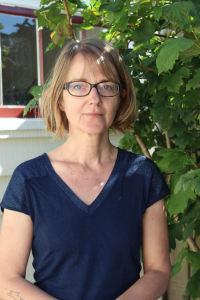 A scenographer by training, the Randell Cottage’s 2019 French resident is Karin Serres whose work traverses many genres – novels, picture books, plays, for stage and radio, and translation. 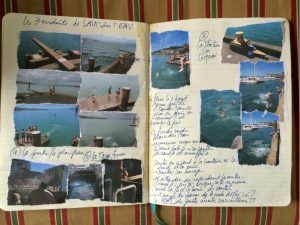 Join us for an evening of conversation, readings and reflection on the new perspectives that come from writing away from home on Wednesday 27 March at the National Library. 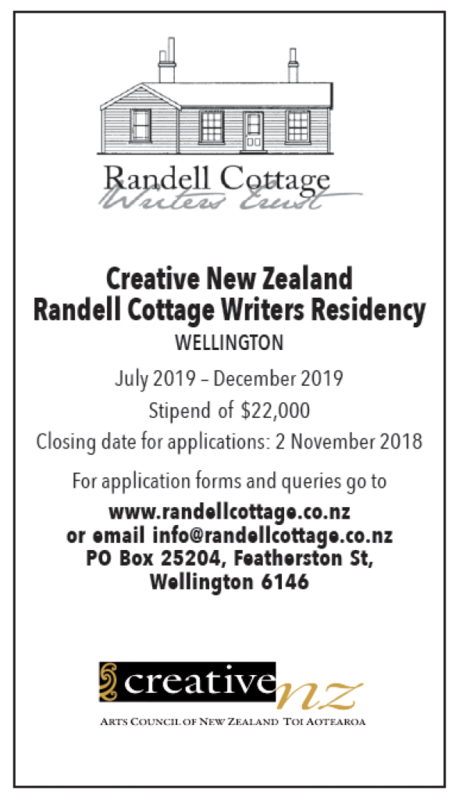 The evening is a joint project of the Friends of the Randell Cottage, The Randell Cottage Writers Trust and the National Library, with the support of the Embassy of France in New Zealand. 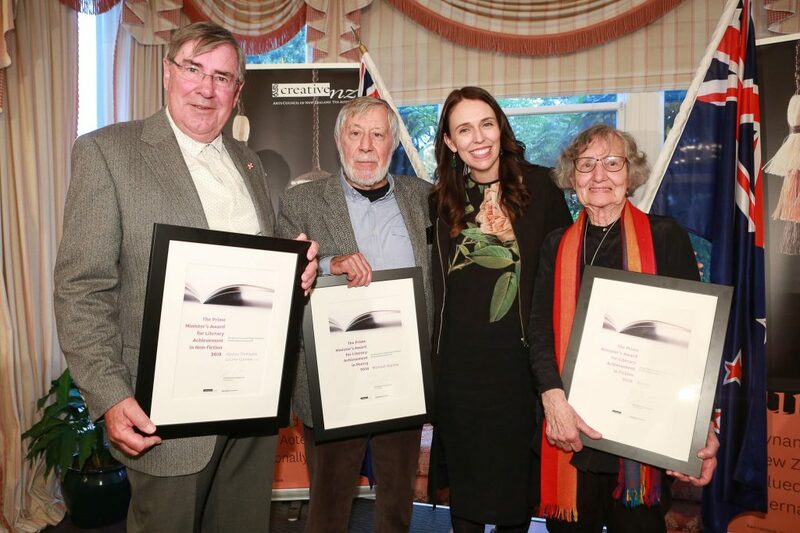 We were deeply saddened this week by the death of Peter Wells, the first writer to live and work in the Randell Cottage as the CNZ fellow. 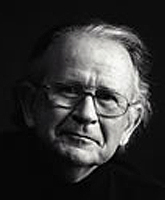 Peter was a filmmaker, a novelist, a biographer, an historian. 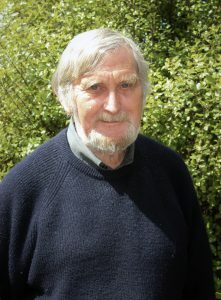 He was instrumental in the establishment of two literary festivals. He wrote, and lived, with extraordinary elegance, grace, and humanity. 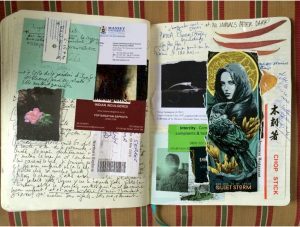 His most recent work, “Hello Darkness”, released just last week, is his diary as a Stage IV cancer patient, first published on his Facebook page and then as a series of essays on The Spinoff. 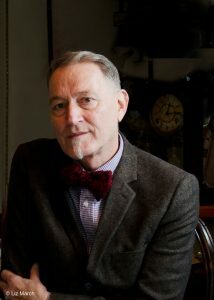 The many moving tributes to Peter as an artist and a friend, such as these from Jeremy Hansen and David Herkt give a sense of his contribution to New Zealand film and letters, and to the lives of LGBTQI New Zealanders. 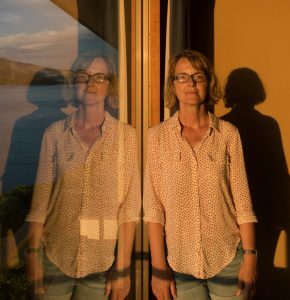 In a remarkable yet typical act of generosity, Susan Price, who with her parents Beverley and the late Hugh Price, gifted the Randell Cottage for use as a writer’s residence has now donated “Chevening”, the Kelburn apartment block she recently restored, to Heritage New Zealand. She discusses her decision to gift the building in this interview with the Dominion Post. 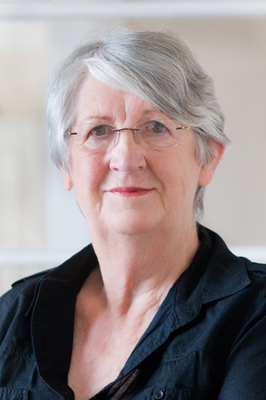 Susan’s history of “Chevening” will be published later this year. I am delighted to see the acknowledgment of Susan Price’s magnificent gift of the Chevening apartment block to Heritage New Zealand (Feb 16). This is not the only building of historical significance that Susan and her parents, Beverley and the late Hugh Price, have given away. In 2001, I was one of a group of writing friends looking for a house to create a writers’ residency. Beverley rang me one day and said she had a restored cottage in St Mary St. It had once belonged to her great-grandfather, William Randell. She and her family would love us to have it. If we accepted the gift, she would see their lawyer and pop the keys in my letterbox when she was passing. That is exactly what happened. 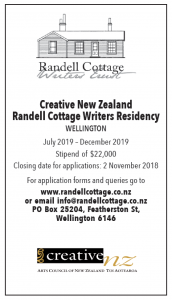 The Randell Cottage Writers’ Trust was formed and, for the past 18 years, this charming colonial residence has been home to a New Zealand writer for six months of the year and a French writer for the other six. Oh! 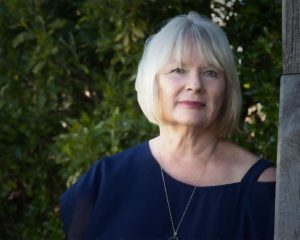 We don’t envy the judges of this year’s Ockham New Zealand Book Awards – but we are delighted to see three members of the Randell Cottage Writers Trust family included in the longlist for best novels. 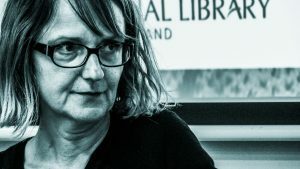 They are Trustee emerita Fiona Kidman for This Mortal Boy (Penguin Random House), Tina Makereti for The Imaginary Lives of James Pōneke(Penguin Random House) and Vincent O’Sullivan for All This by Chance(Victoria University Press). 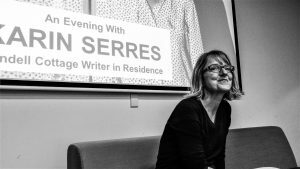 A scenographer by training, Karin Serres, the Randell Cottage’s 2019 French resident is a novelist, a playwright, for stage and radio, and a translator. 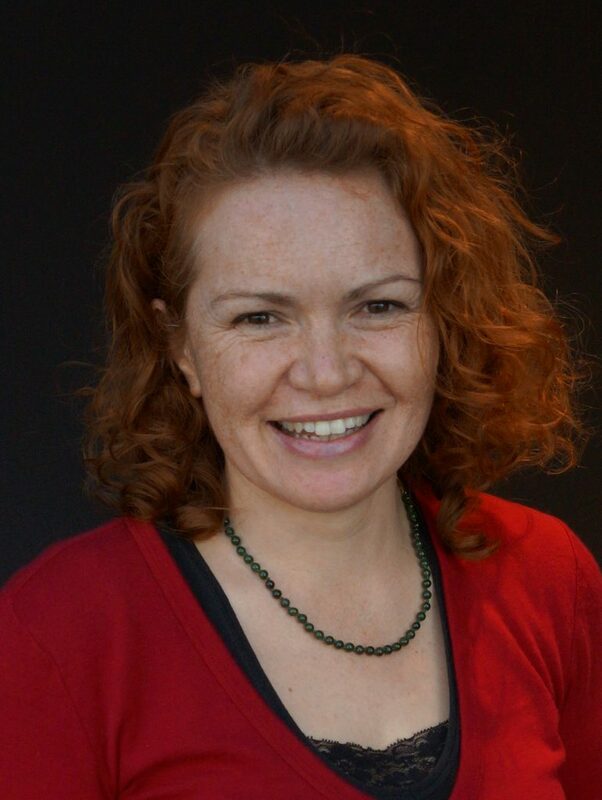 She writes for general and YA audiences and will be in Wellington till late June. Her Randell project is a sequel to her 2018 novel, Happa no ko le peuple de feuilles (Happa no ko the leaf people).